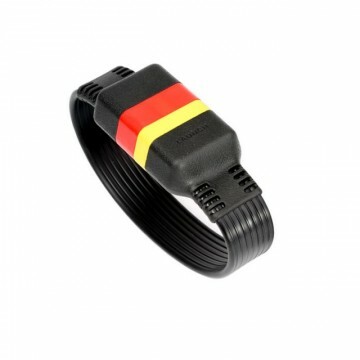 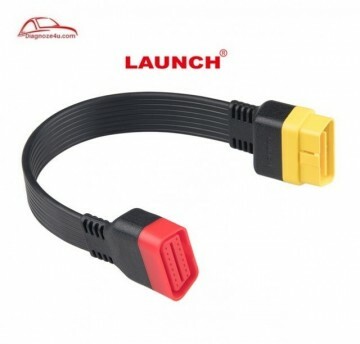 Cablu prelungitor OBD2 original 100% Launch X431 pentru IDIAG/Easydiag/Pro/Pro3/V/GOLO/Mdiag/ELM327. 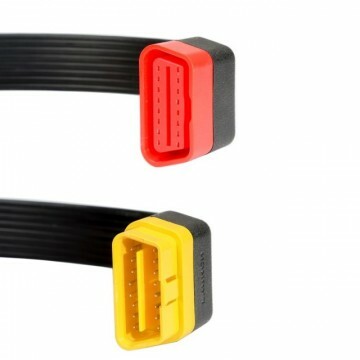 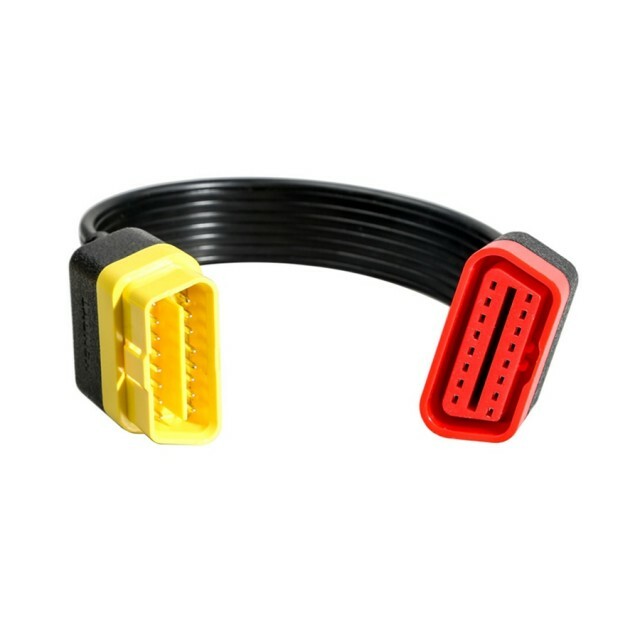 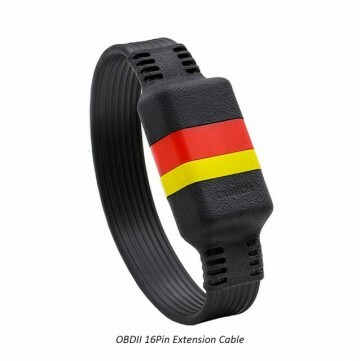 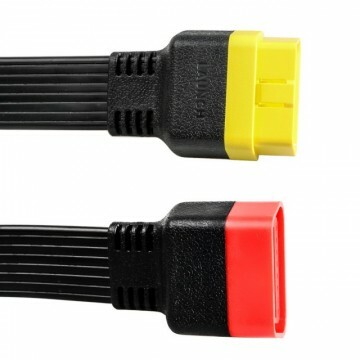 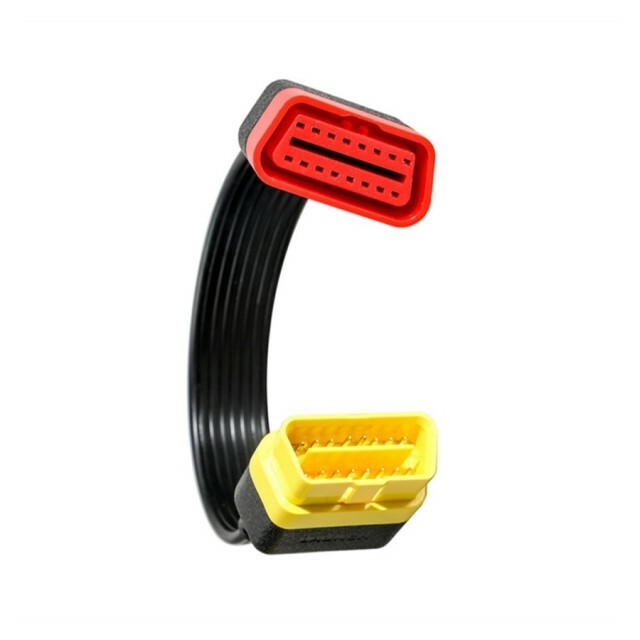 This cable is for connecting X431 iDiag with your car's OBD2 port. It is not necessary,only for extension use.